Choose from either of our Cloud Backup plans below, ideal for consumers and home users. Sync your files between your computers. Store up to 512 GB (more space available at additional cost). Allen Computer Services for a one off fee of £20.00 + VAT per computer will complete the initial setup of the software and account settings for you. This can be completed for you either by remote connection or in our office. See the same files on all of your computers and work on any file, no matter where you are. Store whatever you want on your Briefcase. Files don’t need to be on your computers, and can be stored only online. Log in online to view all of your files from any web browser. Browse them just like you would on your PC. Free mobile apps for iPhone; iPad and Android let you view your photos, music, movies and documents from anywhere! Or use our specially optimised mobile site for Blackberry, Windows Mobile and other mobile devices. Edit Office documents, tweak photos and upload new files to your account from any web browser. Upload your photos to Facebook, Flickr and Smugmug with one click – straight from within the Livedrive website. We keep your deleted files for 30 days. Restore files or entire folders at any time with one click. Watch your movies and listen to your music from your web browser or mobile device. Share files with friends and family with one click. No need to email large files. 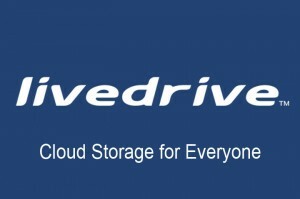 Email files to your Livedrive account and we’ll upload them to your Livedrive Briefcase for you. Backup your NAS drive or network storage location for just £4.95 extra per month. Using multiple computers on the same network? 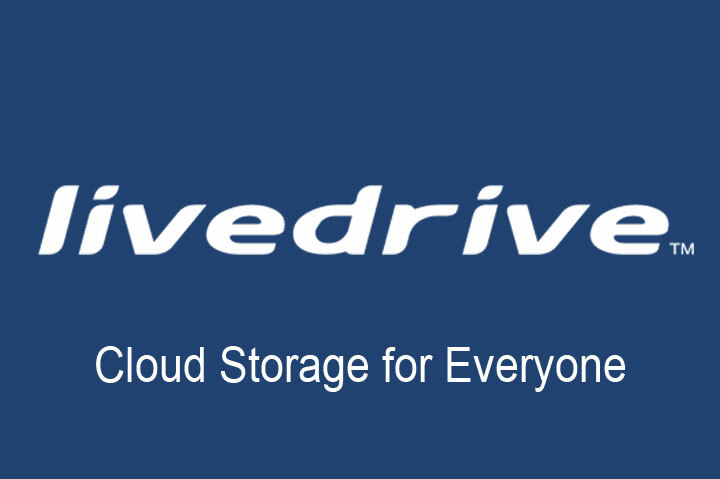 Livedrive will transfer files between computers directly over your local network, saving time and bandwidth. We do not limit your transfer speeds or bandwidth, and our data centres have super-fast connectivity around the world. Your files are encrypted with military grade AES-256 encryption to keep them safe. Get exactly the same experience on your Mac and Windows computers. Requires Windows XP or later, and Mac OS X 10.6 (Snow Leopard) or later.